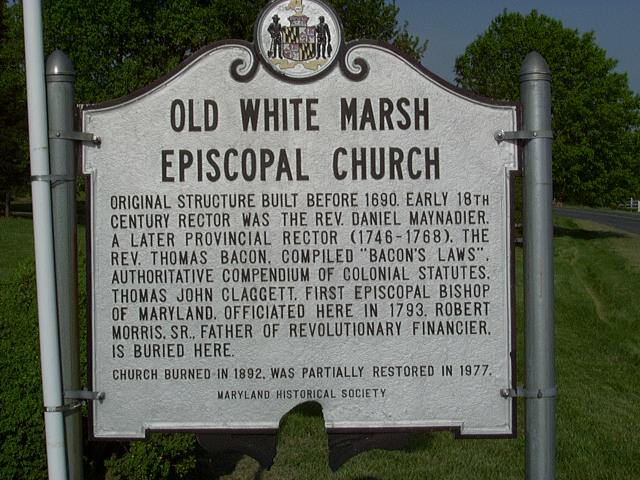 The 13th Annual Meeting of the Coalition to Protect Maryland Burial Sites has long concluded. 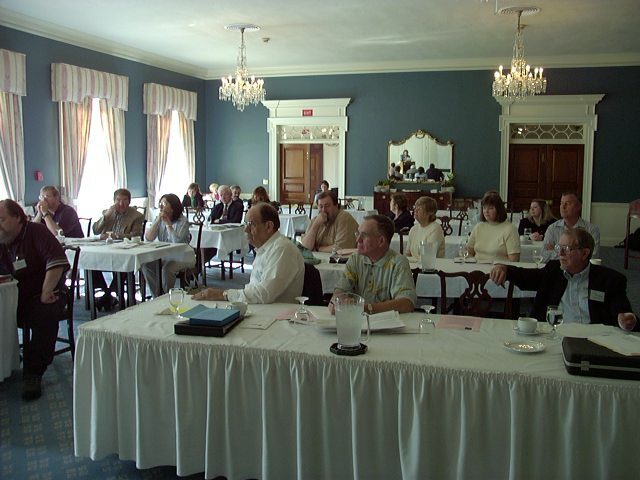 If you were not able to attend the meeting you missed an excellent opportunity to participate in the elective process of the organization, to listen to the stories of individuals instrumental in preserving and protecting cemeteries and burial grounds in Maryland, to hear about current issues around your State, to participate in a workshop/discussion on documentation and preservation and restoration, to learn about the project to preserve the history of Kent, Queen, Caroline, and Talbot Counties, to purchase books and other materials relating to cemeteries, and to visit the Old White Marsh Cemetery in Trappe, MD. President Kristin Kraske called the meeting to order and gave her President’s report as well as her farewell message. 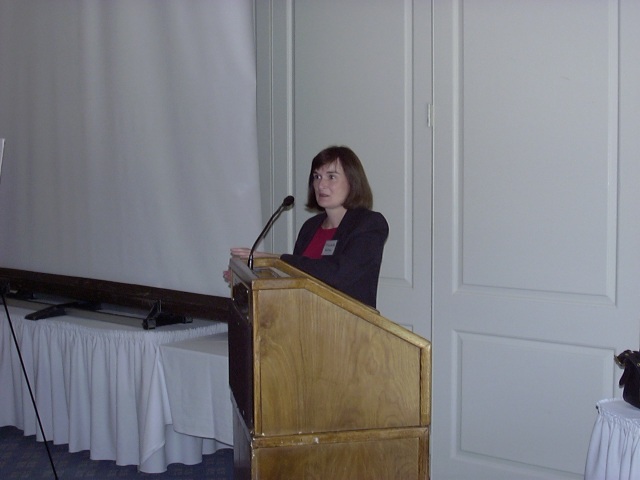 Barbara Kraske reported that she went to Gov. Ehrlich’s Public Relations Office to obtain a proclamation of Family Remembrance Week. Members were asked to distribute copies of the proclamation to libraries around the state. FAMILY REMEMBRANCE WEEK in Maryland, and do commend this observance to all our citizens. The Election Committee consisting of Jean Keenan (ch), Ann Horvath, and Paul Miller presented the slate of nominees for office. In a unanimous vote the new Board members were elected. Barbara Sieg, Melvin Mason, and Ann Bolt were on the selection committee for the Periwinkle Awards. 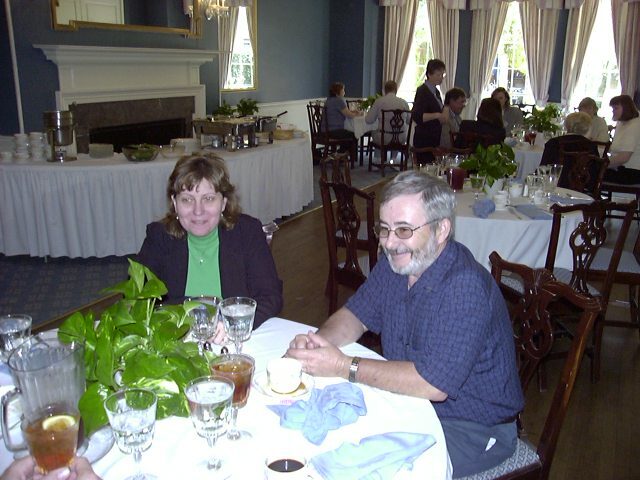 The recipients of the 2004 Periwinkle Awards were Davis Streaker of Howard County who was nominated for the work he has done for many years in the restoration and preservation of St. James Methodist Church Cemetery near the intersection of Routes 99 and 32. His wife, Martha, assisted him. 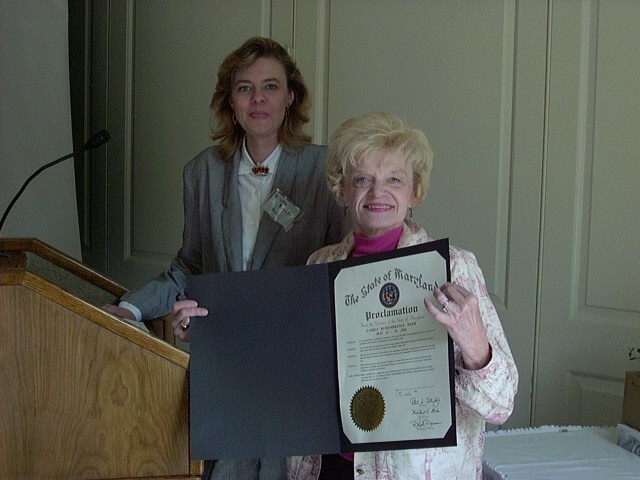 Janice Hayes-Williams who was instrumental in having legislation passed to protect cemeteries located on property owned by the State of Maryland. As a result of this legislation the graves at Crownsville State Hospital will not be moved and the cemetery will be maintained. 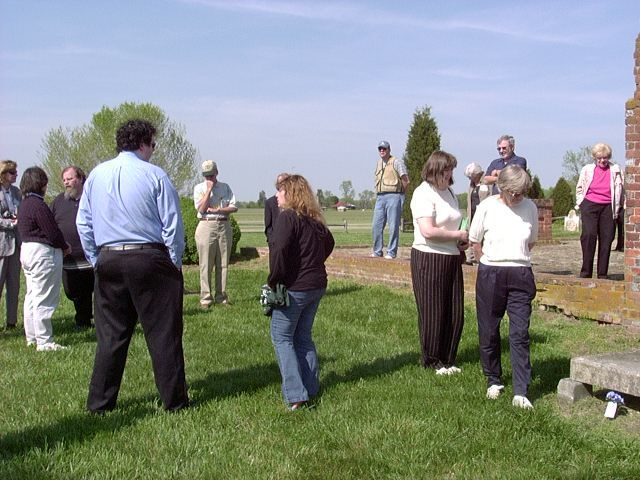 Our speakers were Diane and Jeff Nesmeyer who discussed conducting large- and small-scale cemetery documentation projects. The second speaker was Elizabeth Watson, who is the Executive Director of the Eastern Shore Heritage, Inc. ESHI encompasses Kent, Queen, St. Anne’s, Caroline, and Talbot Counties. These counties will, “promote heritage tourism development that helps to diversify the region’s economy while protecting, preserving and enhancing the coveted way of life, unique heritage and unmatched natural, cultural, and historic resources of Maryland’s Eastern Shore.” As Executive Director these are the goals set out by Ms. Watson for the area under her charge. During her talk she told many wonderful stories of the history of these counties on the Eastern Shore. 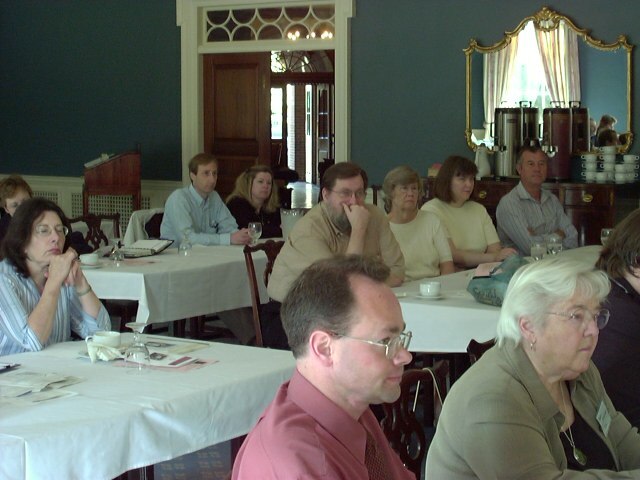 She recommended that the audience check the Maryland Historical Trust website for more information about this project. The final speaker, Melvin Mason discussed cemetery preservation and restoration with a new twist. 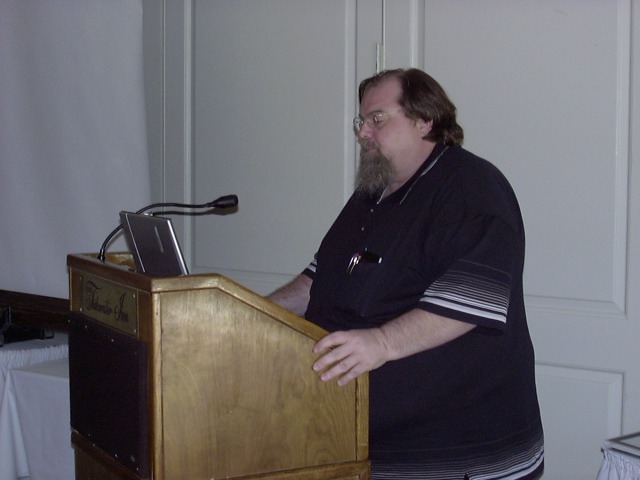 The focus of his talk was about planning considerations. 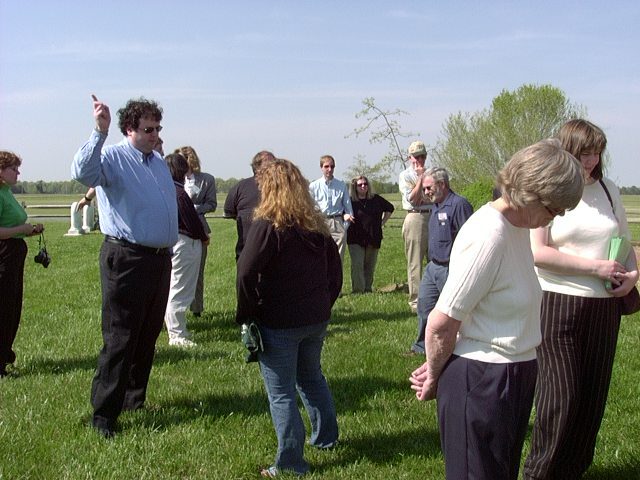 When planning a project in a cemetery the leaders need to train the volunteers on how to do the job. In dealing with volunteers the trainers must match the abilities and desires of each volunteer so that the project is successful. Practices that are taught should be simple, sound, and practical. There should be adequate training of volunteers and the training should be tailored to the volunteers and the type of cemetery that is the focus of the preservation. 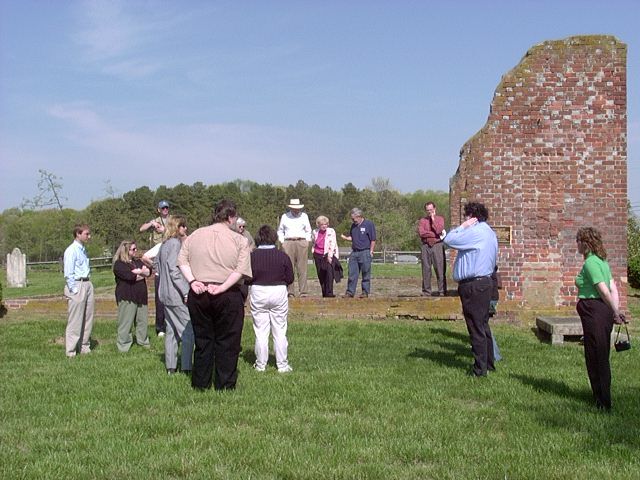 When a training session is planned the trainers should get the material out to the group early and keep the group excited and focused on the project whether it is documentation, cleaning of the area, cleaning of the stones, or repair or resetting of small and medium monuments. 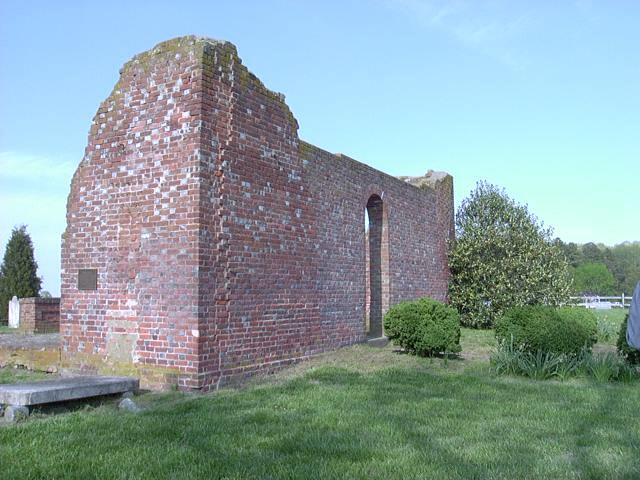 In the next couple of months it is hoped that Melvin and Thomas will hold a workshop to train members in documentation, cleaning of the area, resetting stones, or other project in a “distressed cemetery”. At the conclusion of the business meeting an open forum was held. Barbara Sikora announced that the remains of persons that had been temporarily removed from an underground vault at Darnall’s Chance in Prince George’s County so that the vault could be repaired, are being re-interred on June 18 at 11 AM. 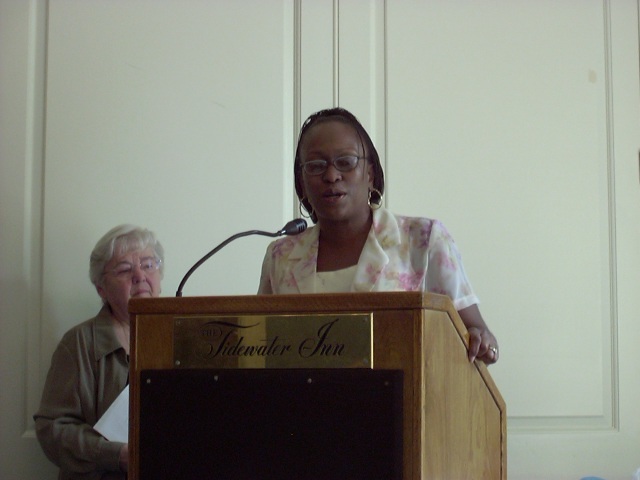 Ms. Elizabeth Watson stated that she often has requests from churches for information on restoring cemeteries. 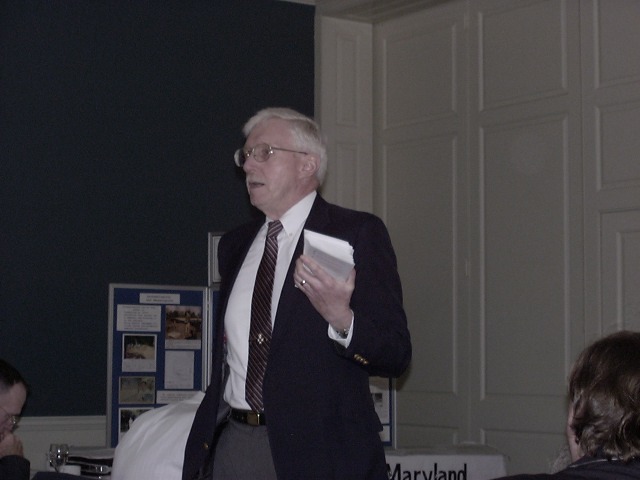 Jim Trader suggested that a joint meeting with the Maryland Historical Trust might be of benefit to CPMBS. The Nesmeyers offered to go to meetings of genealogy societies, etc. to promote the Coalition. Barbara Kraske suggested that students might use cemetery cleanup for their required community service.